FEATURED — FIREWATER APPAREL CO.
A sleek street hoodie ready to take on the night. Black on pigment-dyed black is the new black. "I'll call you when I get home." This is our little reminder to make sure you call her when you get home from a night out. Or, at least text your friends and let them know you made it back from the party. Get rowdy, just call your mom when you're done. P.S. We've included a little extra reminder to help you. Pigment-dyed for that vintage look right outta the package. It just looks better that way. 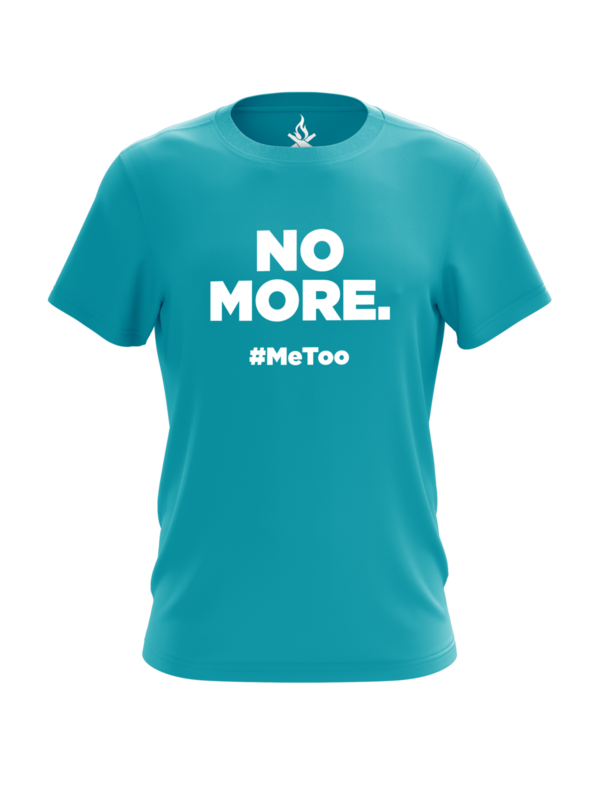 In our efforts to remove sexual assault from college campuses, we partnered with NO MORE— an organization dedicated to ending domestic violence and sexual assault by increasing awareness, inspiring action and fueling culture change. 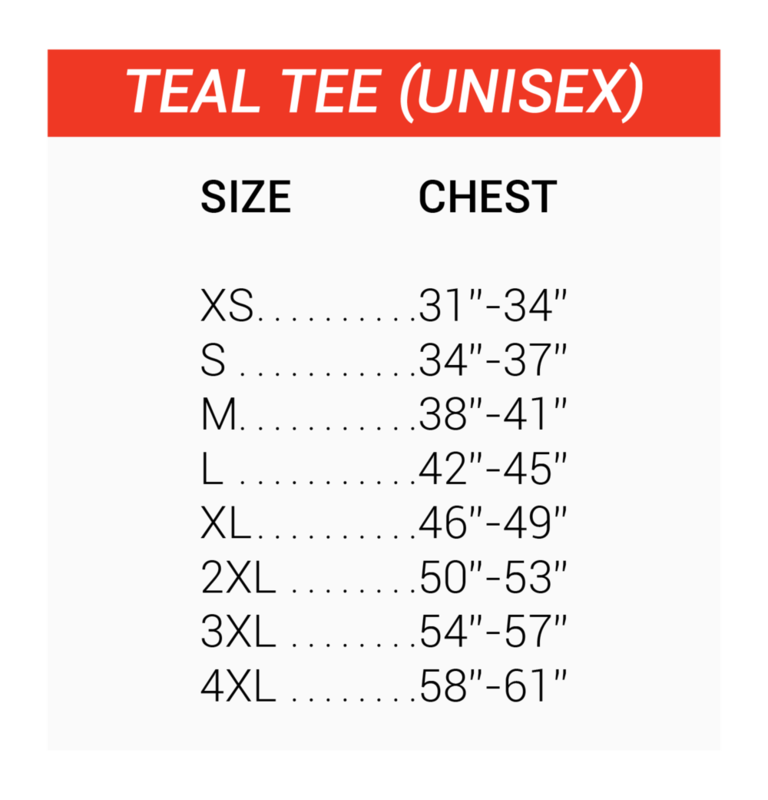 For each of these tees that is sold, we donate $10 to NO MORE to aid their mission. Please note: due to high demand, shirts may be in limited quantity and can take a little longer than usual to land at your door. The official shirt for our collaboration with NO MORE. 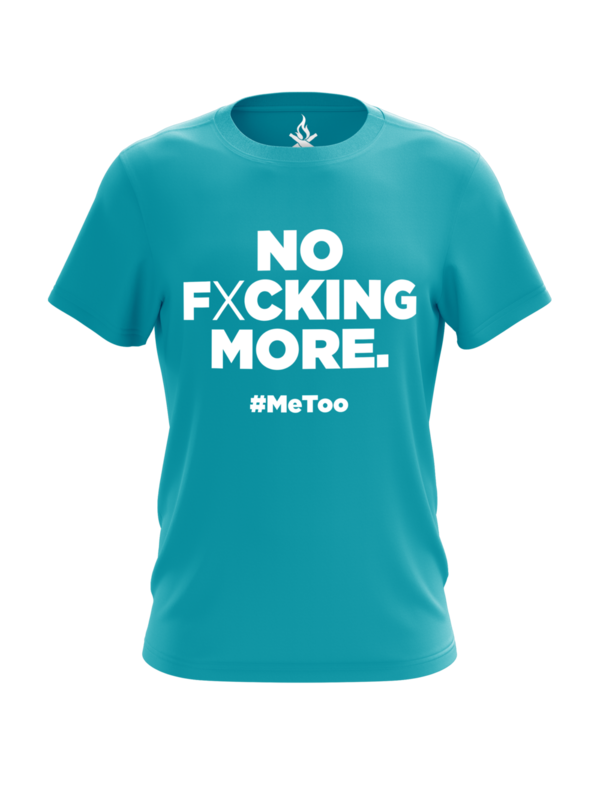 Sexual assault is a very real problem, and though we can't solve it with tee-shirts, any effort helps. Support the cause a little more radically. Also, f*ck Larry Nassar. The only jersey for tailgates, darties, or Rama at the Riv. Reversible with a "Home" and an "Away" side. It's like two jerseys in one. The same classic Jersey-Tank, but now you can get your own name and number on the back. Designed to suit you on a night out, or a night in. So it gets cold sometimes, and we know— it's not always enough to just rock a Jersey-Tank. This would look great underneath, though. 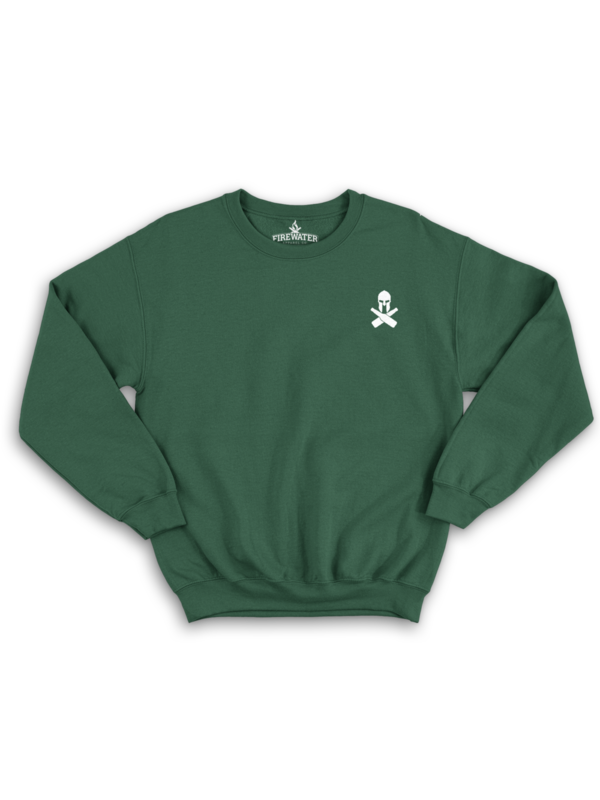 Wear with caution— it might turn out to be the coziest sweater you own.